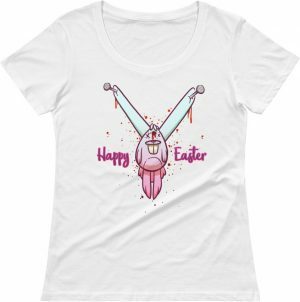 This rude Easter baseball t shirt if perfect for anyone who loves a laugh. This baseball tee displays a bunny with his ears pinned to your chest. Designed to be worn during the Easter holidays, but can be worn anytime of the year. 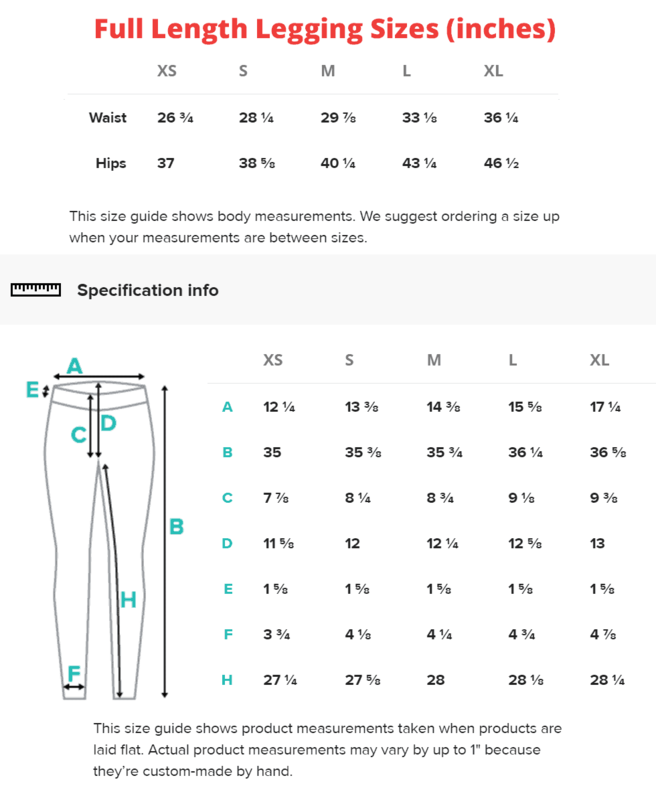 This is a unisex size so women should order one size smaller. 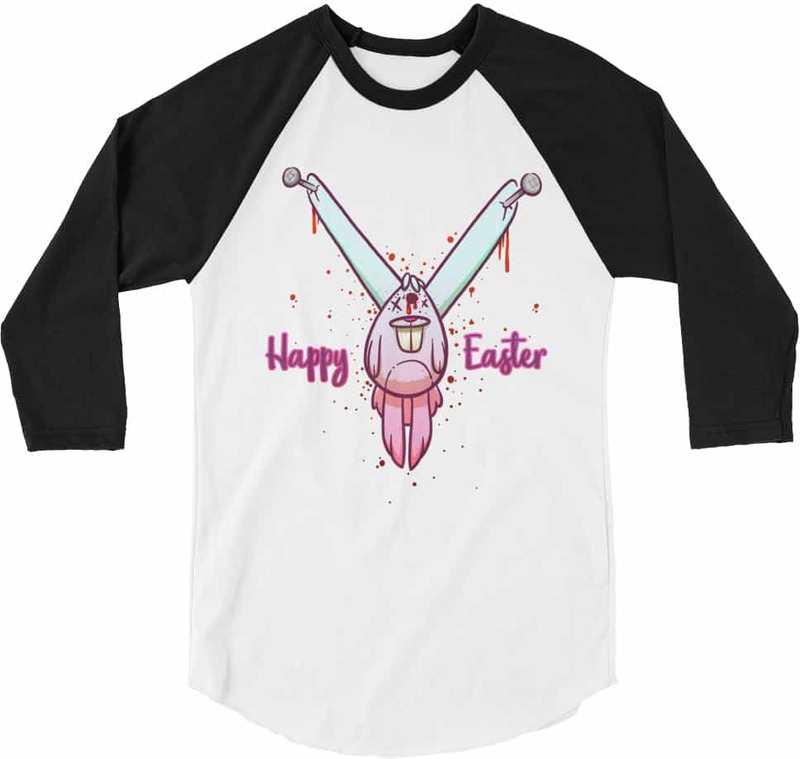 This super funny Easter ¾ sleeve raglan baseball tee is a classic piece made from 100% USA ring-spun cotton and with a modern color blocking look.